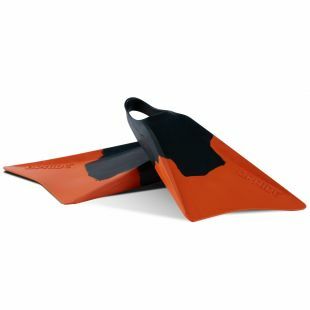 FLEX REFERS TO THE STIFFNESS OF YOUR FINS AND YOU WILL FIND THAT AS YOUR BODYBOARDING IMPROVES YOU ARE LIKELY TO WANT STIFFER FLEX. 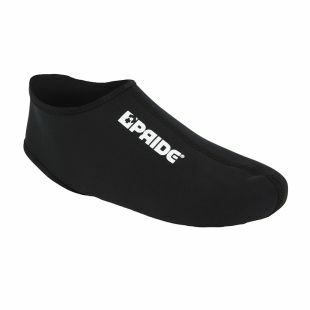 V3 MODELS HAVE THE SAME FOOT POCKET AS THE V1 & V2 BUT HAS A STIFFER RUBBER ON THE BOTTOM FOOT POCKET TO IMPROVE THE POWER KEEP COMFORT WITH NEOPRENE PIECE INSIDE. 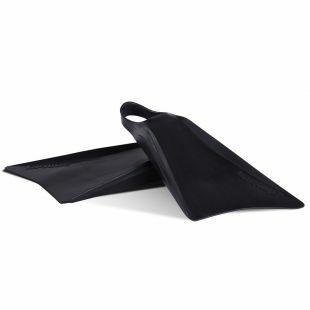 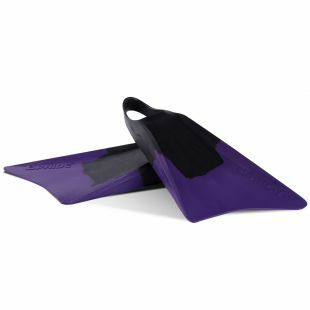 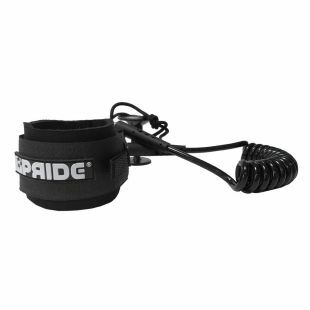 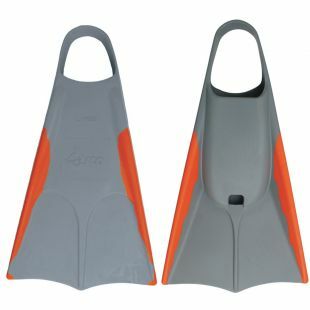 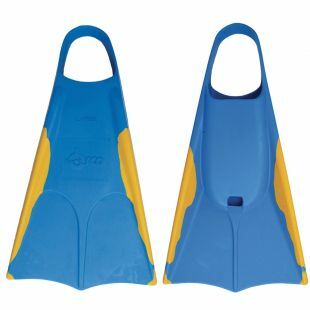 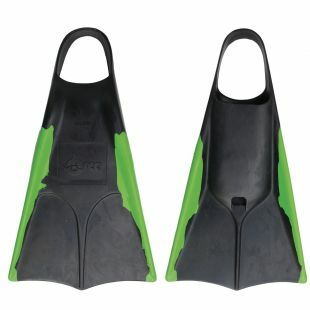 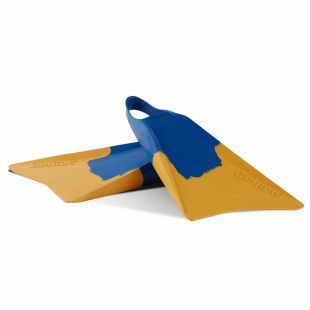 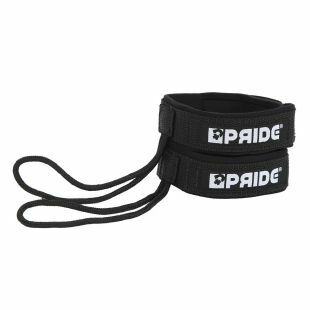 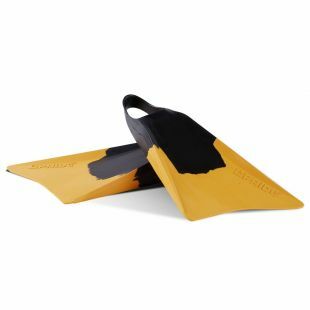 **Size is slightly smaller (1 Euro size) than other fins due to neoprene piece.